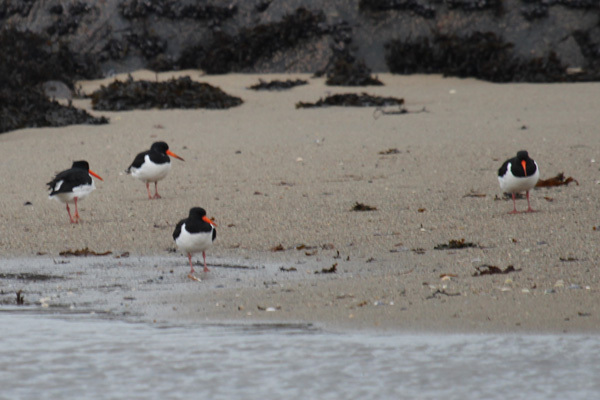 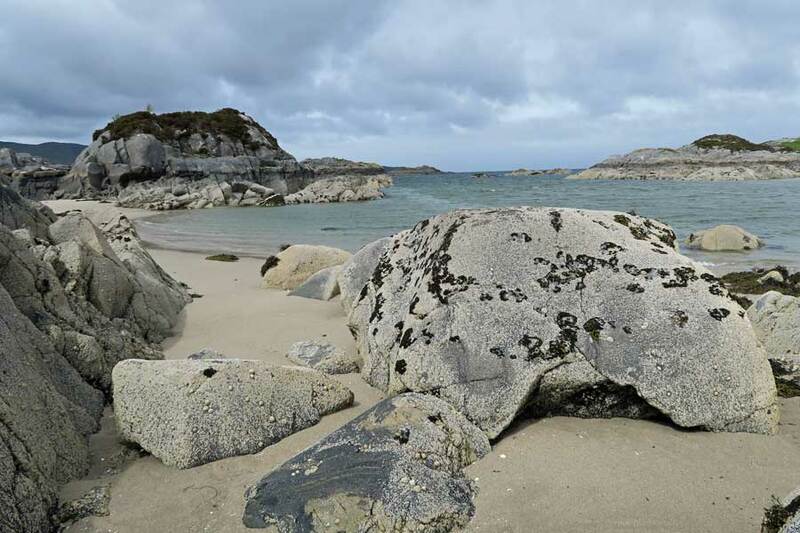 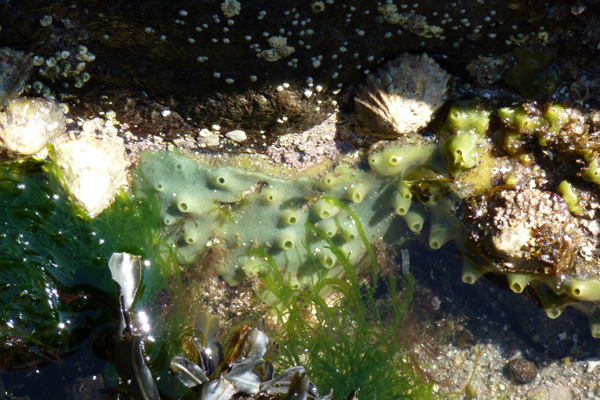 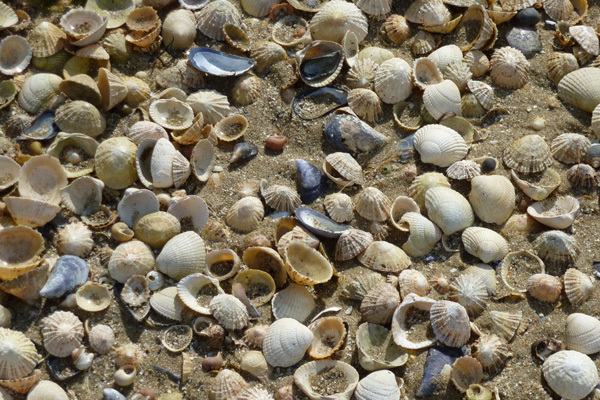 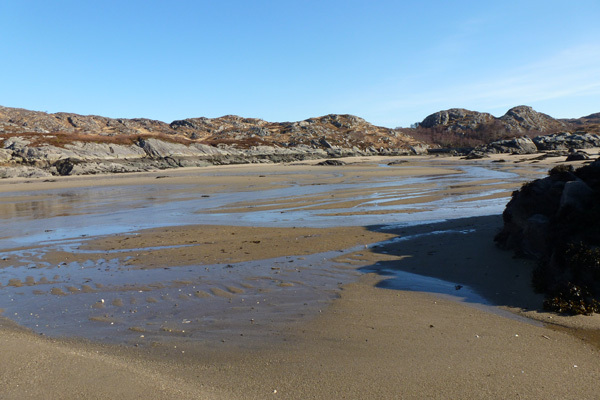 The beach around Ardtoe is great for rockpooling, swimming, canoeing and bird watching. 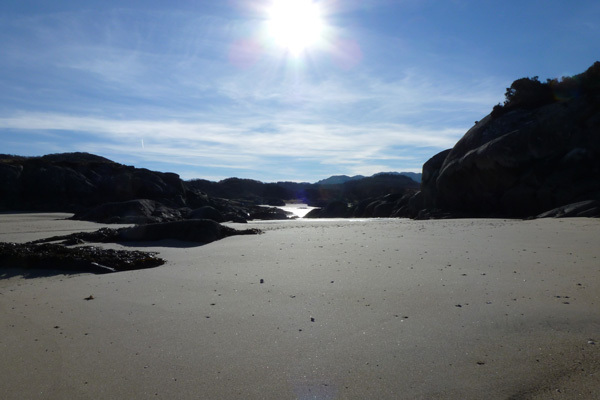 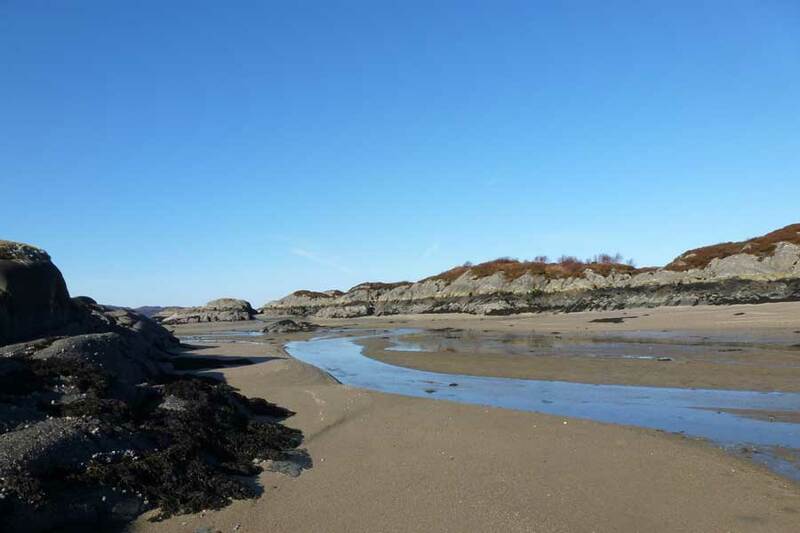 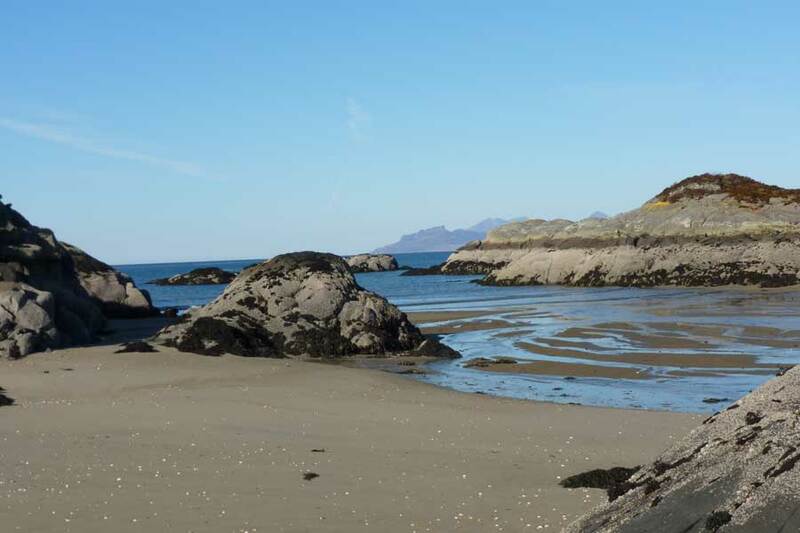 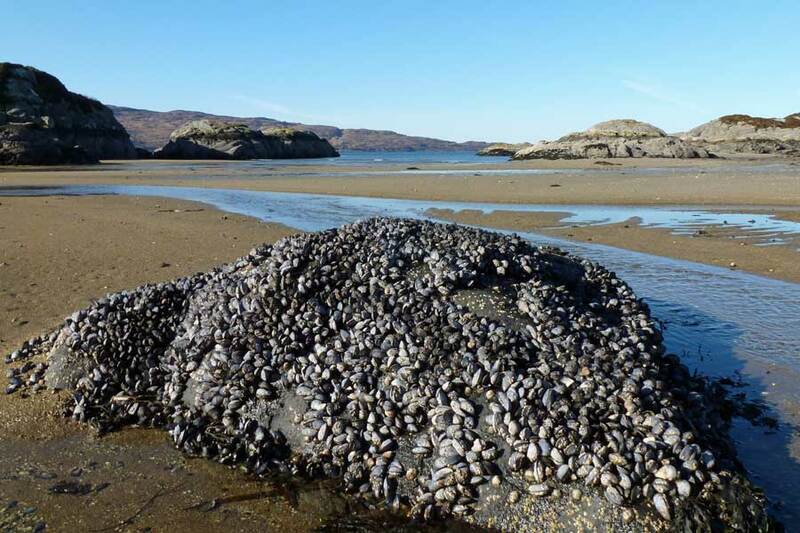 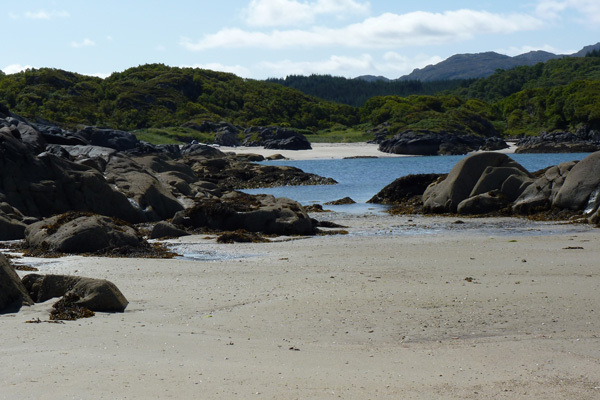 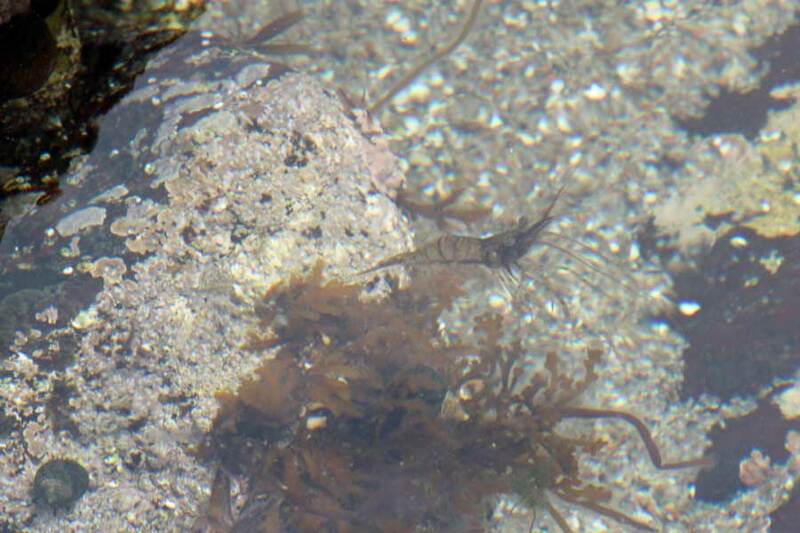 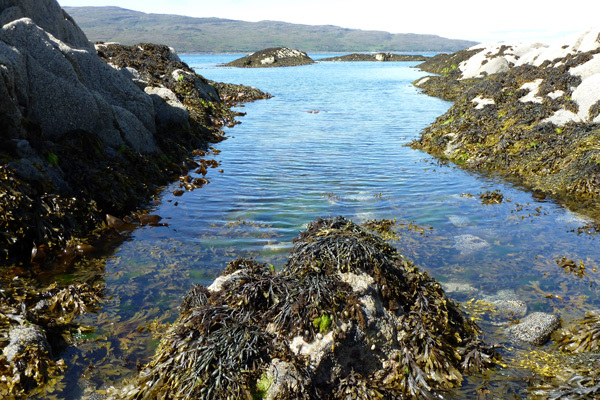 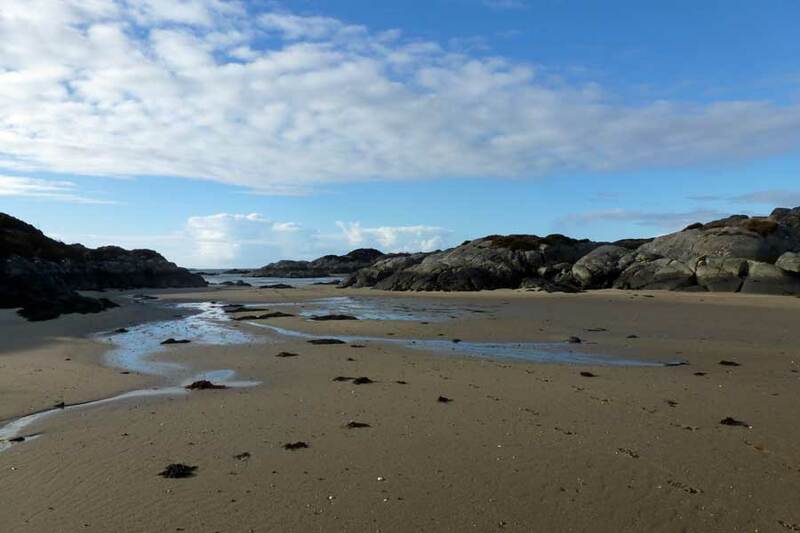 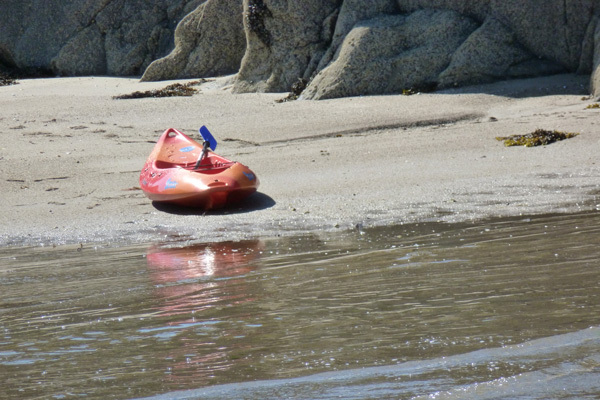 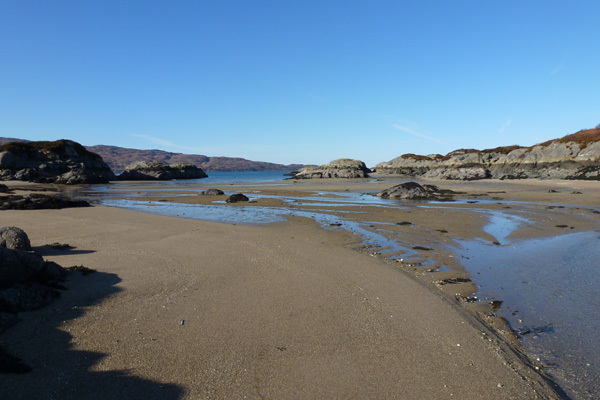 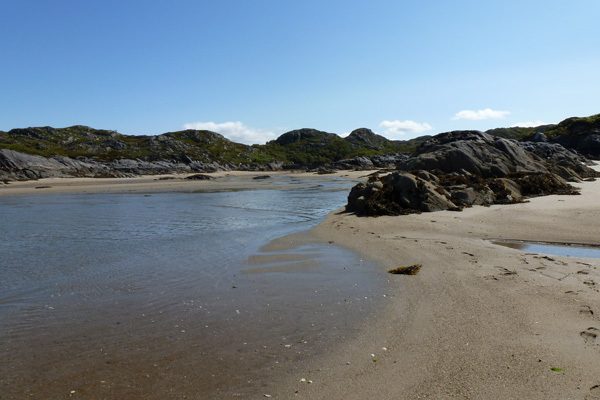 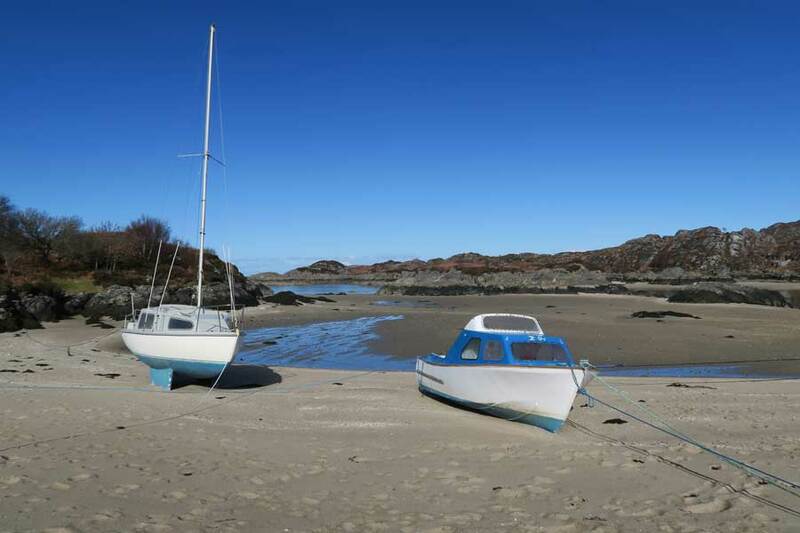 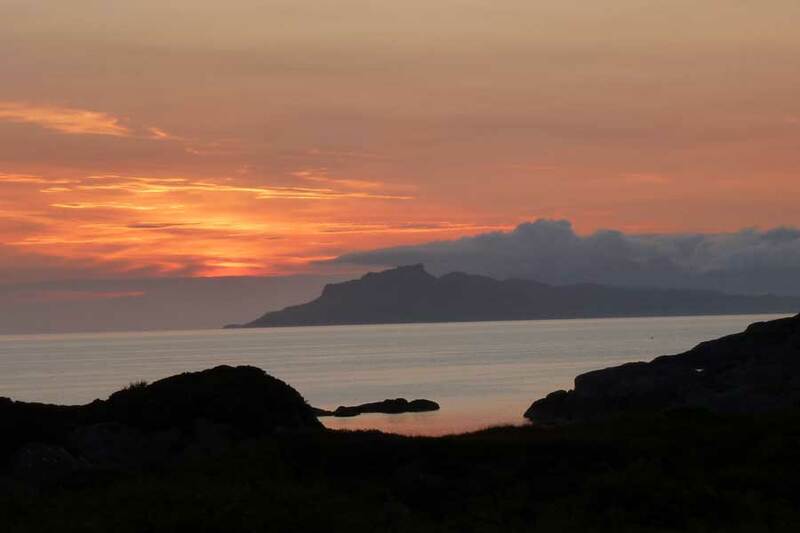 The beach is a popular spot for locals and tourists alike in Ardnamurchan and is well worth visiting at low tide. 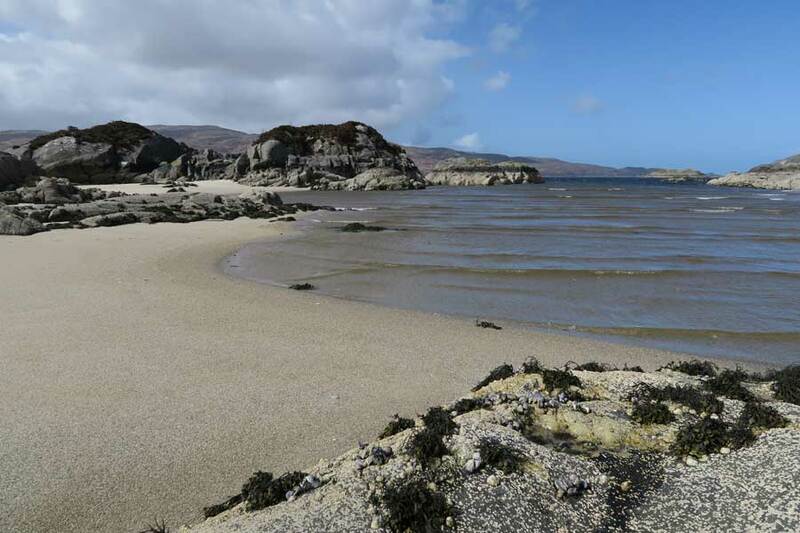 You can also walk along the peninsula towards Farquhar's Point looking out for divers, otters and white-tailed eagles along the rocky coastline. 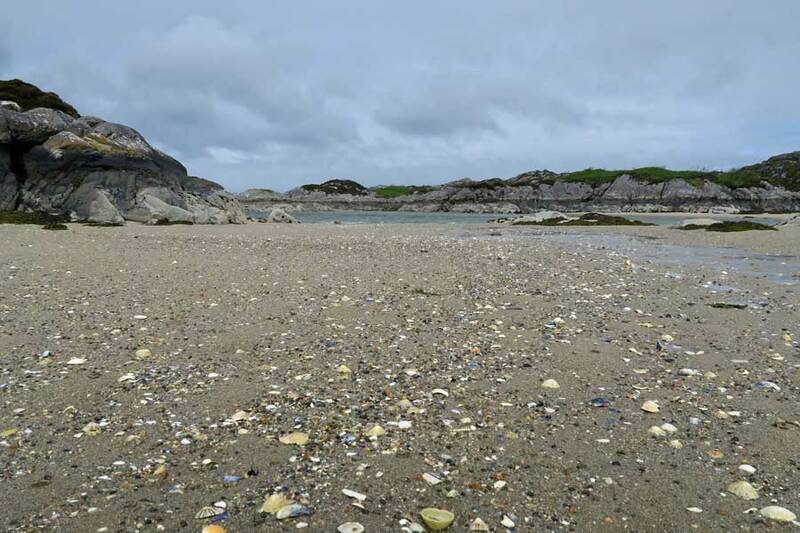 However please note that the ground can be uneven and boggy underfoot and should only be undertaken with appropriate footwear.